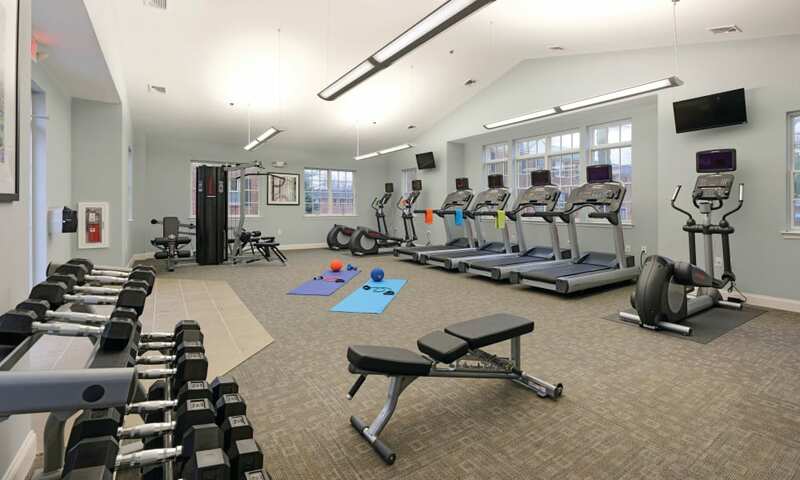 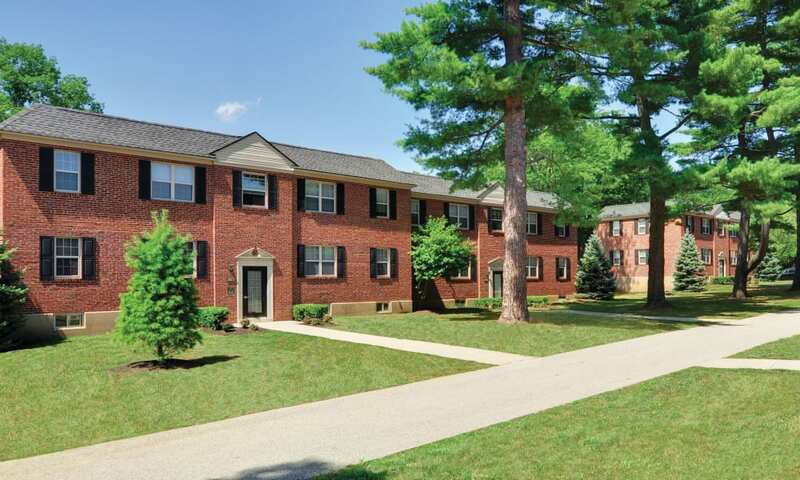 Picture the life you will lead when you rent a one or two bedroom apartment at The Villas at Bryn Mawr Apartment Homes. 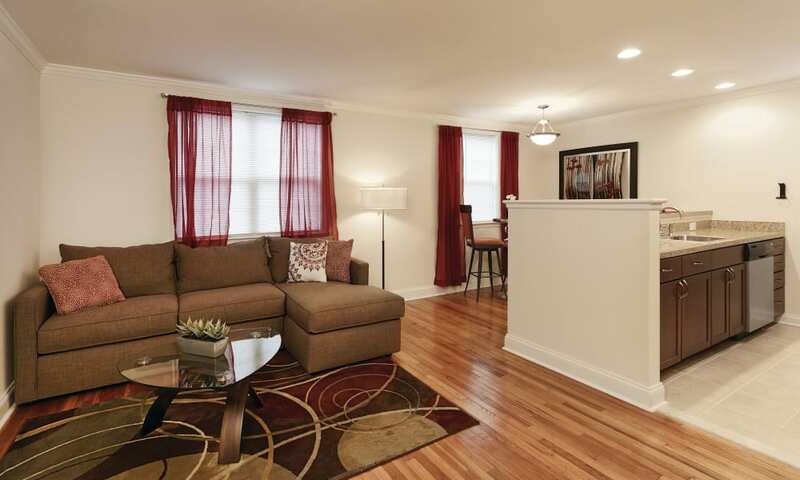 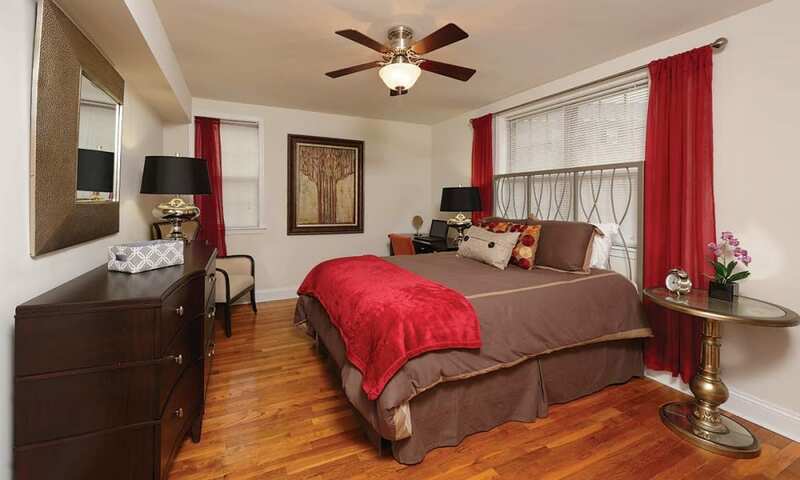 Our beautiful Bryn Mawr, PA, living spaces were designed for comfort and relaxation. 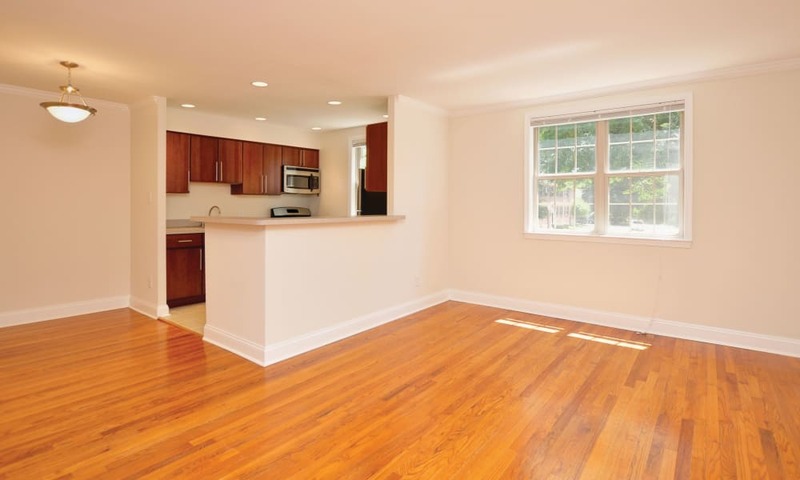 Extra touches like warm hardwood flooring and custom mocha cabinetry create a stylish living space. 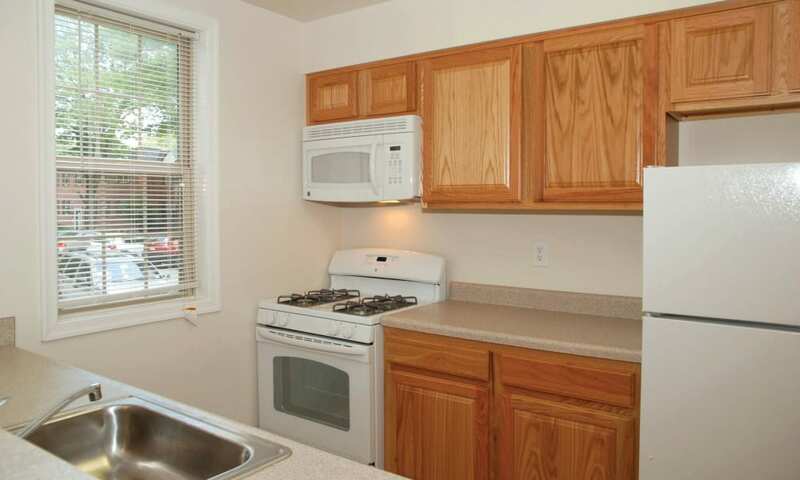 The kitchens are equipped with everything you need to channel your favorite cooking show and create a festive four-course meal. 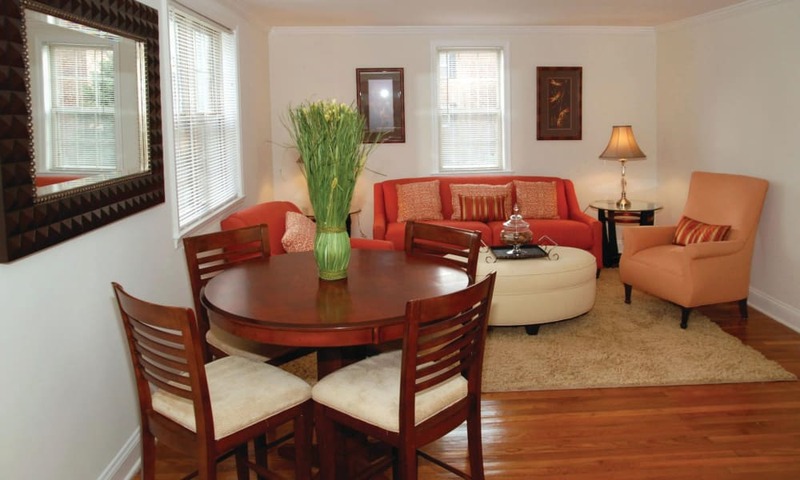 Choose a floor plan with a dining area so you can have more space for hosting dinner parties and entertaining friends. 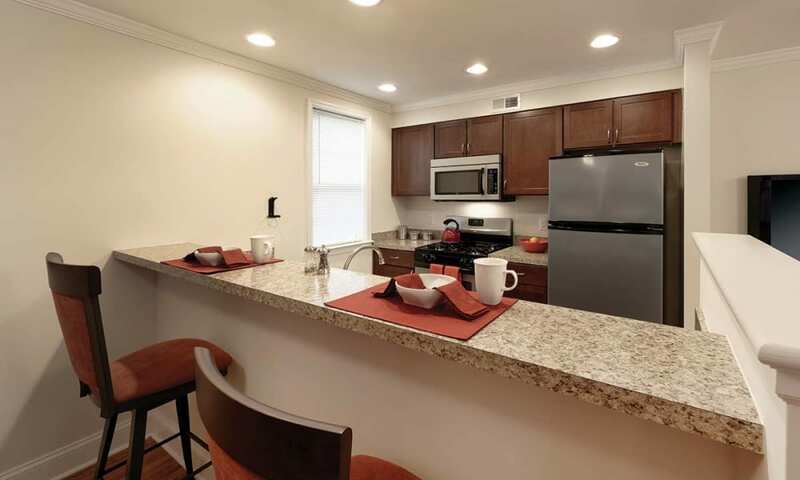 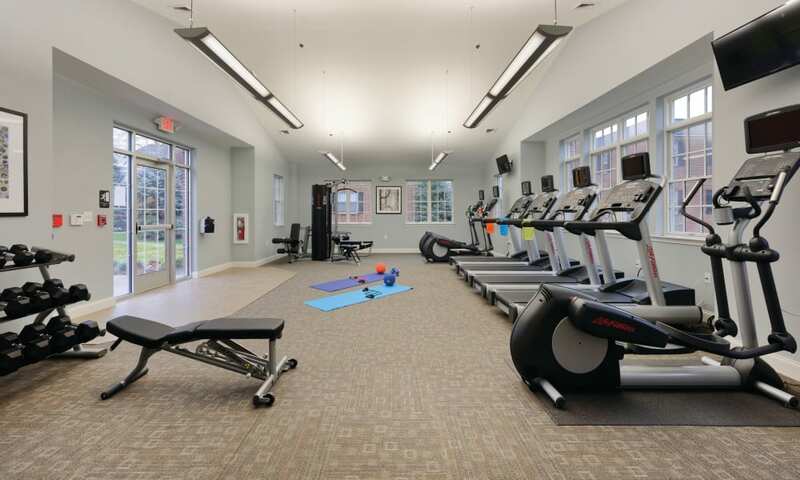 The lifestyle you want is waiting for you at The Villas at Bryn Mawr Apartment Homes. 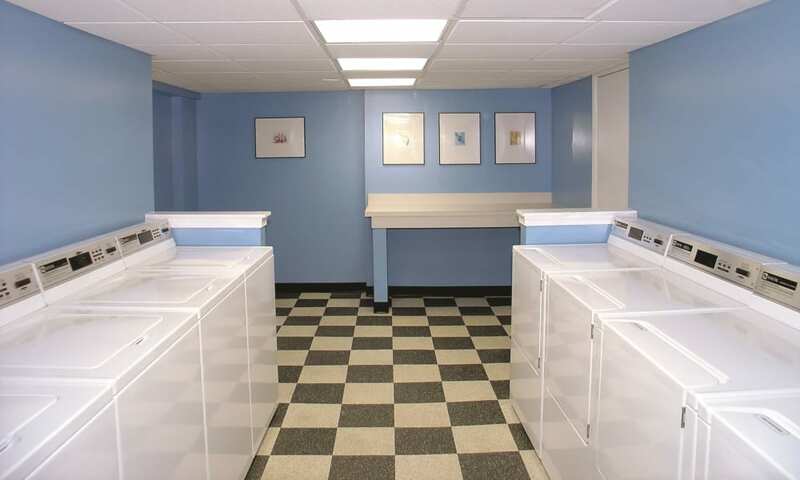 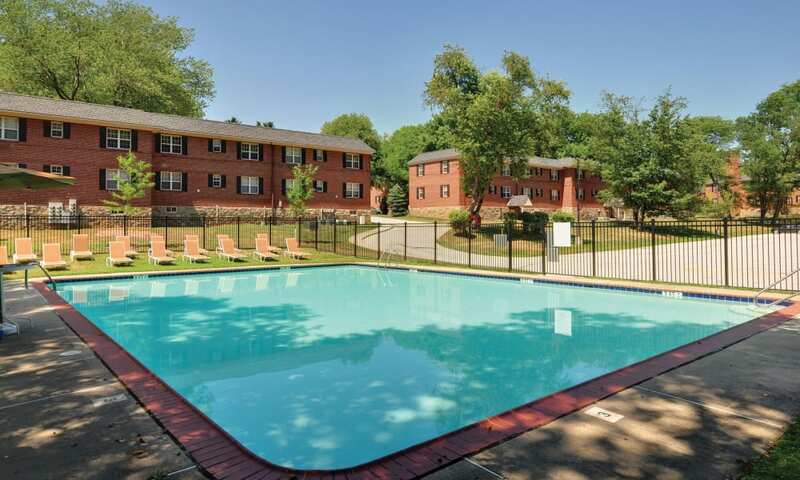 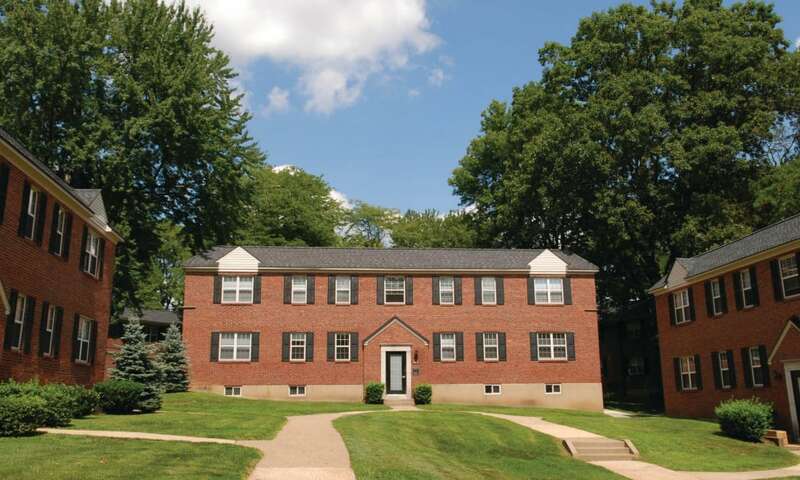 Call us today to schedule an in-person tour of our lovely gated apartment community in Bryn Mawr.